Island Def JamLL Cool J is truly enjoying his acting career. On Monday’s Live with Kelly and Michael, the rapper-turned-actor discussed what he loves most about his role in NBC’s hit drama NCIS: Los Angeles. 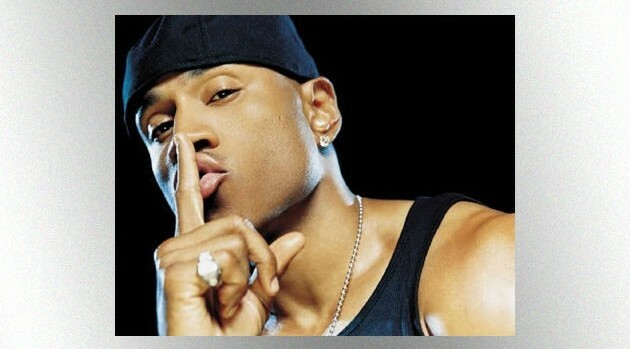 LL Cool J adds that another perk of the job is all the gadgets the cast gets to use. “The technologies we use on NCIS: Los Angeles are all real. It may be sped up for the sake of the episode, I mean, a case might take six months instead of a couple of days, but all of that technology is very real,” he says. NCIS: Los Angeles airs Monday nights at 10 p.m. ET on NBC.